What are the costs exactly when selling your house in the Madison area? Many people don’t know or just don’t consider all the costs that go into selling a home. Depending on the market place you live in, the avenue of sale you take, it can vary significantly. A word of caution…Madison and Dane County, in general, are not among the cheaper places to sell a home. Learn what to expect before putting your house on the MLS, selling on your own, or working with a direct buyer. You might be surprised at how the costs of selling can eat away at your profits! Bottom line, selling your house can be expensive. There are a number of things to pay for both before and after the sale. If these costs are particularly high, a direct sale will be a far better choice. In our latest post, we will dive into the costs of selling your Madison house using the three most popular methods. Compare all of your options before selling your house in Madison! What are the costs of listing the home? This will vary based on the agent you choose to hire but they are almost always going to be right around 6% of the final sale price of the home. With some agents, you will also face costs for marketing and administrative services. Just remember to ask them what they plan to do for you and what they don’t plan to do for you so you understand what the full costs of dealing with them will be. This is one that we don’t hear a whole lot of people mention at all. Depending on what your situation is, your holding costs can really add up and could potentially be a place you could save money if sold quickly. 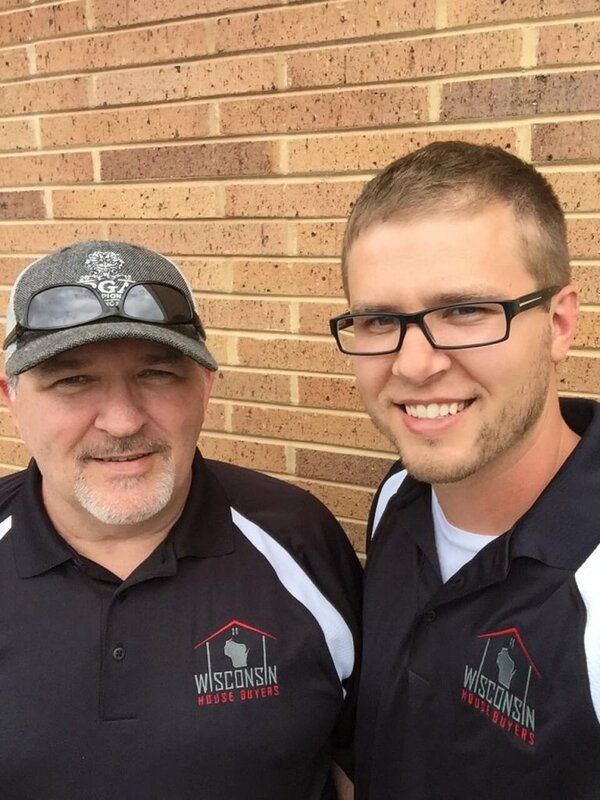 Listing your house with a Madison real estate agent can take a few months and sometimes even longer. During this time, you will still be responsible for the property taxes, utility bills, homeowners insurance, maintenance, lawn care, and most likely a mortgage. When you add up all the expenses of owning the house each month, it can amount to thousands of dollars! Most houses will require at least a few repairs before going on the MLS and many agents recommend that you do quite a few if the property needs a decent amount of work. Once a buyer has been found, there will likely be negotiations as to who makes the repairs found during the inspection. You can negotiate to either make some of these repairs or discount the sale price of the home. In a typical property sale, the seller will need to pay about 2% of the final sale price in closing costs. This can be negotiated up or down between the buyer and seller, but 2% is typically what you can expect to pay. What about listing it myself (FSBO)? While trying to sell your house on your own will help you avoid commissions and agent costs, there are other costs to consider. In addition to many of the costs above, here are some additional costs to expect when selling your house in the Madison area. 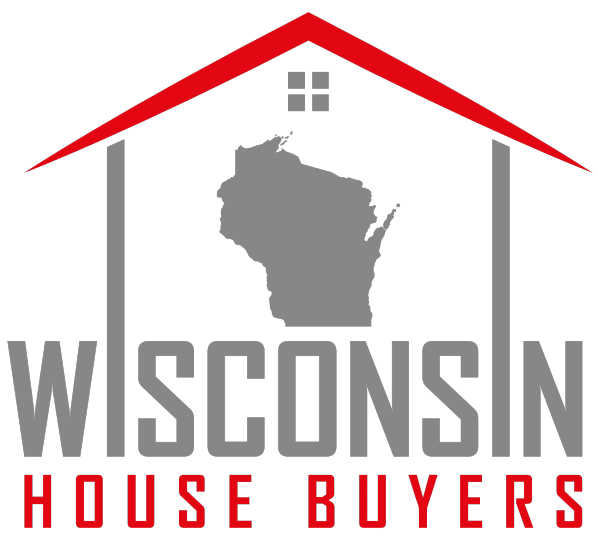 When you opt to sell your Madison house to a cash home buyer such as Wisconsin House Buyers, LLC, you will be able to avoid all of the selling costs mentioned above. There are no fees, repair costs, or even closing costs. We buy directly, as-is, potentially saving you thousands of dollars along the way.